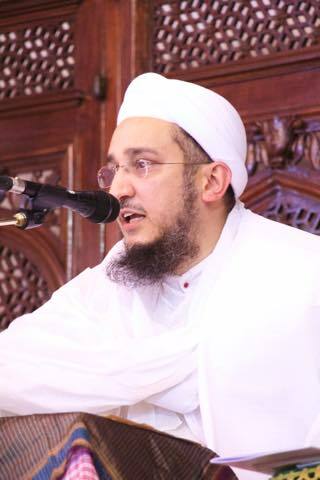 Syedna Taher Fakhruddin TUS led Maghrib Isha namaaz and presided over Khatmul Quran Majlis at Darus Sakina, Thane, on the eve of the 17th, 18th and 19th of Rajab (22nd, 23rd and 24th April), Ayyamul Barakatil Khuldiyyah, the auspicious days of the urus of the 51st Dai al-Mutlaq Syedna Taher Saifuddin RA. 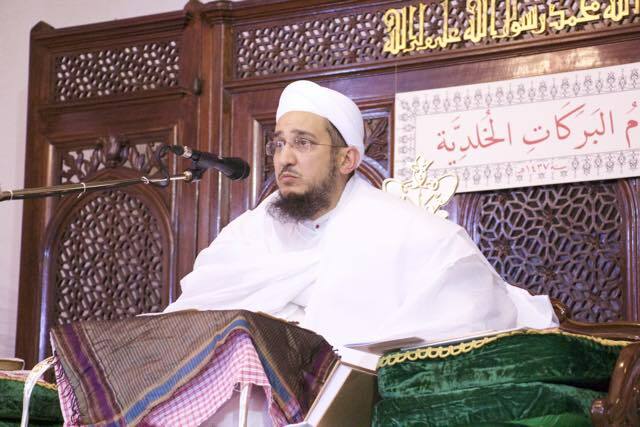 On the eve of the urus, 19mi Raat (24th April-Sunday), Syedna Fakhruddin delivered his first waaz after becoming Dai al-Mutlaq. The flow of Imamuz-zaman’s SA ta’yeed was manifest in the bayaan. 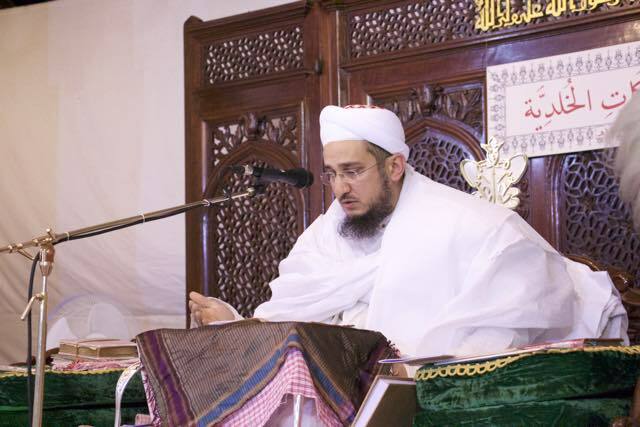 The heritage of the ‘ilm of the 51st, 52nd and 53rd Dai was apparent in every sentence. 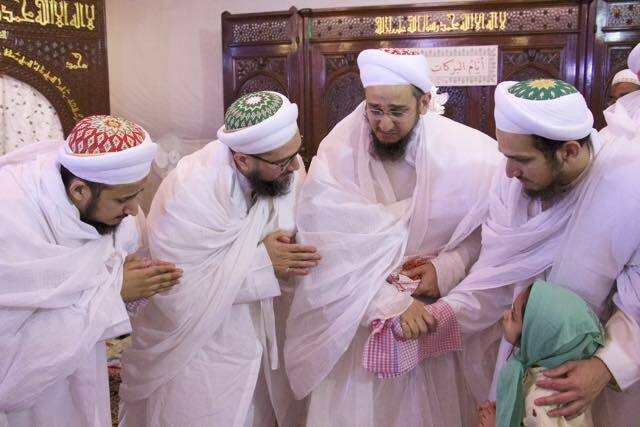 For mumineen the bayaan brought solace that Syedna Qutbuddin lives in his successor. 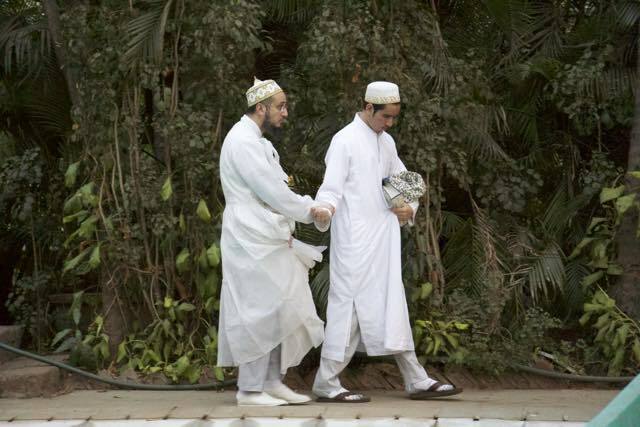 It brought gratitude that they are blessed and comforted to have a guide such as Maulana Taher. For the enemies of Dawat it was a hujjat that they would do well to heed. The first excerpt is from Maulana Taher’s bayaan in which he explains the detrimental effect of leaving Haqq ni Dawat. 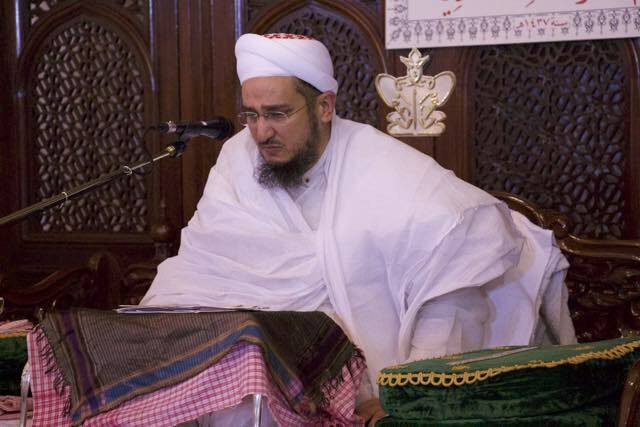 He specifically addresses the events that occurred after Syedna Qutbuddin’s wafaat and how those who have left Haqq ni Dawat have also left basic human values. Syedna Fakhruddin strongly posits that “silence is consent” and asks that if someone were to behave in this way after someone in our families passed away, would we simply stand by and watch? Maulana Taher states that the sahib who has left us was our Maula, who was also Syedna Burhanuddin’s Mazoon for 50 years, and whose prayers we benefited from night and day. In the second excerpt, Maulana Taher recounts Mansoor Imam’s letter in which he describes to Moiz Imam the tribulations he faced during the ten years of battle with Dajjal, as “very small, in God’s path” (khuda ni raah ma aa to ghanu thoru chhe. 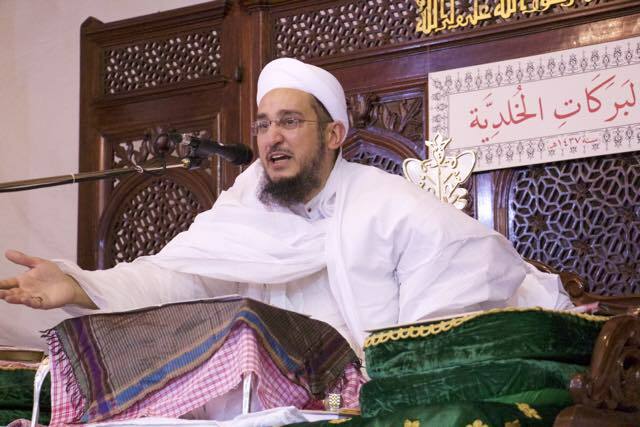 )Syedna Fakhruddin then recounts Syedna Qutbuddin’s efforts in the Bombay High Court, in which, with Imamuz Zamaan’s tay’eed, he personally fought the legal battle and gave testimony in court. Maulana Fakhruddin reminds us that after Syedna Burhanuddin’s wafaat, when Syedna Qutbuddin offered a public munazarat, debate, and mubahalat, the other side did not engage. 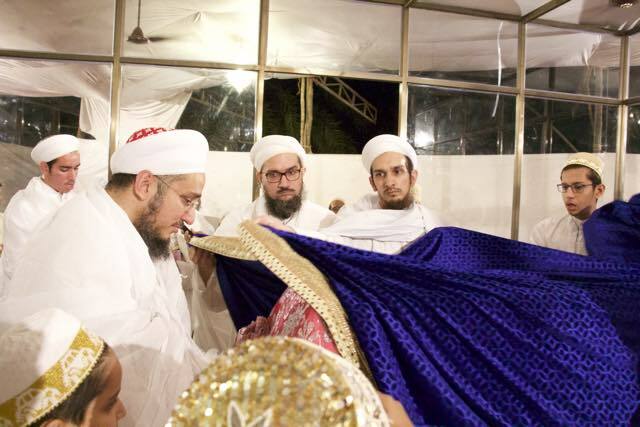 Syedna Fakhruddin himself now offers a public munazarat. He states that he will continue Syedna Qutbuddin’s efforts in the court case, and as his predecessors stated the truth, so will he. 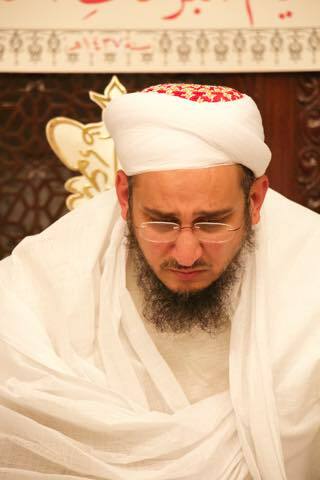 He prays to Allah ta’ala for nasre-aziz and fathe-mubeen. 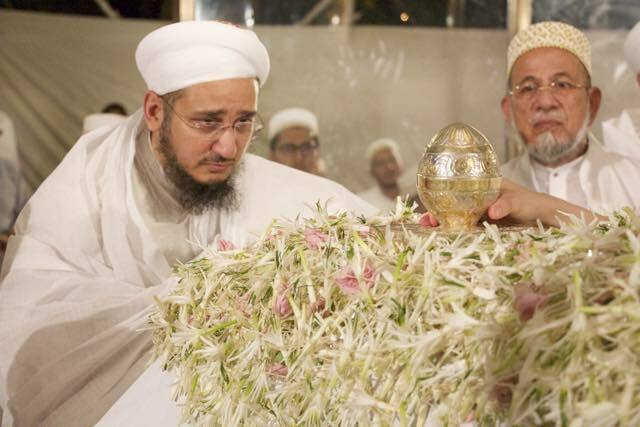 In the third excerpt, Maulana Taher recounts the shaan of Syedna Qutbuddin’s waaz mubarak. 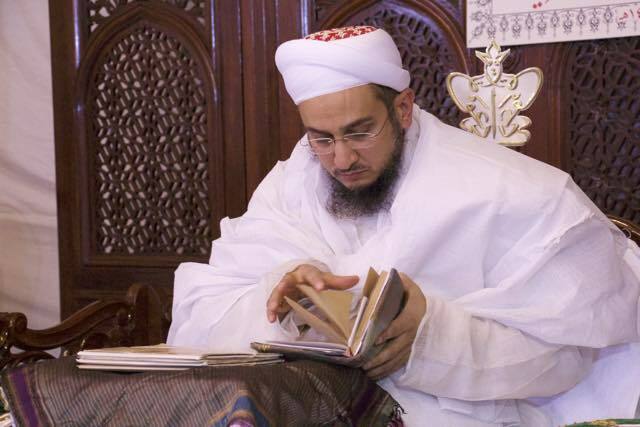 He also narrates Syedna Burhanuddin’s nass and appointment of Syedna Qutbuddin as his successor. 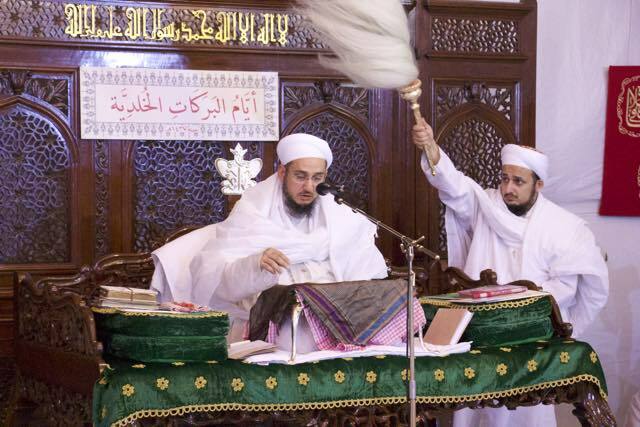 And just as Syedna Burhanuddin prepared Syedna Qutbuddin, Syedna Qutbuddin prepared Syedna Fakhruddin. Maulana Taher remembers the time when he was 20 years old, and Syedna Burhanuddin asked Syedna Qutbuddin if Maulana Taher would go for Ashara Mubaraka waaz. There were only three days left before the date of the first waaz, and Maulana Taher had not done waaz before. 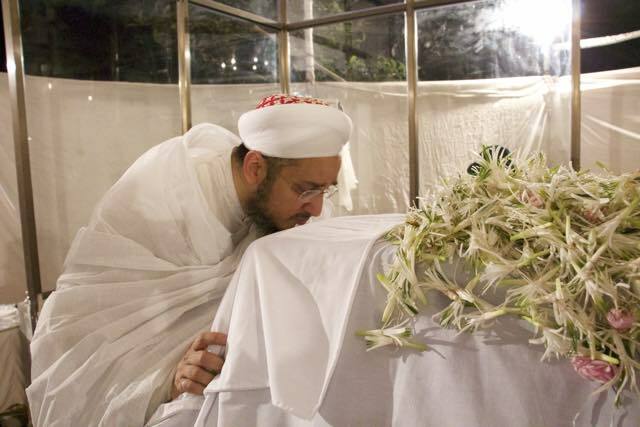 Maulana Taher, despite the daunting nature of the task, arazed that he was ready to do as Syedna Burhanuddin stated. 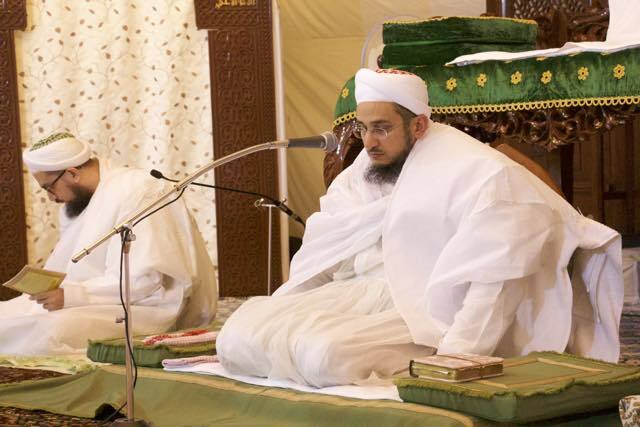 Syedna Burhanuddin said with hikmat and lutf, “If Bhai (Syedna Qutbuddin) prepares him (Maulana Taher) he will be ready [to perform waaz in three days]. 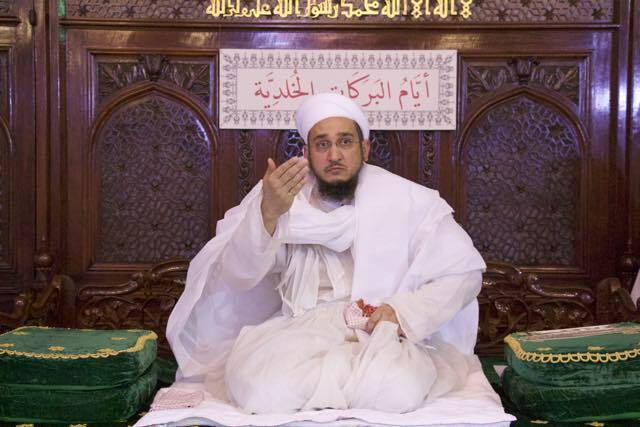 In the fourth excerpt, Maulana Taher narrates Syedna Taher Saifuddin’s jalaal in the face of dushmano’s threats, where he said to them, do not think you will frighten me with your threats of bloodshed. My forefathers have given their lives for Dawat, and I am also fida on my Maula Imamuz zamaan. Similarly, Syedna Burhanuddin was an exemplar of high courage. 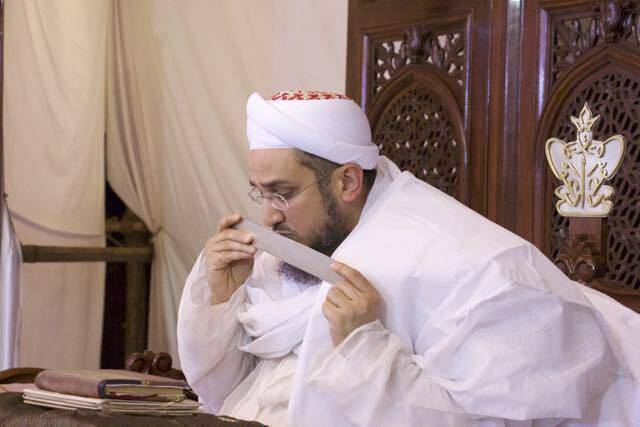 And similarly, Syedna Qutbuddin, Husain’s Dai, spoke to you in this very place with the Quran in his hand, saying I swear an oath by this Quran that Burhanuddin Aqa has performed Nass on me; just as Imam Husain swore an oath on the Quran (in his last khutba on Aashura). Maulana Burhanuddin told Maulana Qutbuddin about the Nass directly, not through a second or third person. Maulana Taher says that he said to someone, at the very least see and listen to Maulana Qutbuddin’s bayaan on the (Fatemi Dawat) website; the person replied, being taken in by the dushmano’s dekhaawa, why should I listen to anything else; Maulana Taher sent a message to him that this is not ‘beeji kai waat,’ this is Burhanuddin Mola’s waat, Burhanuddin Mola’s farmaan, that Syedna Qutbuddin is telling you. 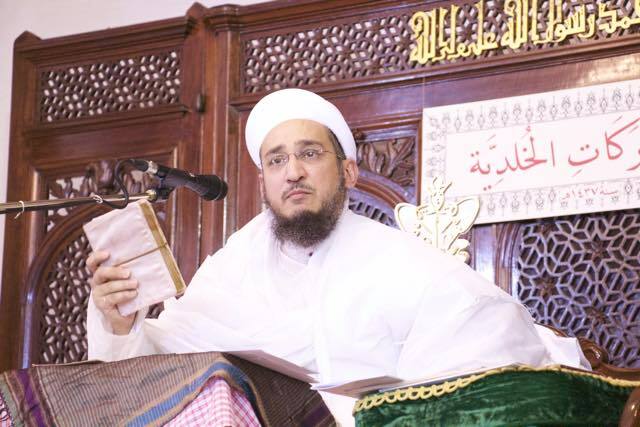 And who is Syedna Qutbuddin? Burhanuddin Mola’s Mazoon for 50 years, whom he trusted. 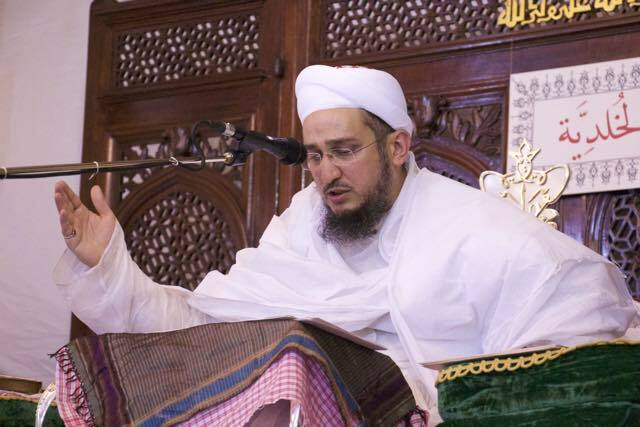 Syedna Ali bin Mohammed in the lofty kitaab of Taj ul Aqa’id says of the exalted rutba of Mazoon, that “The Mazoon always speaks the truth, whether it goes in his favor or against him.” Whenever a schism happened in the 900 years of Dawat us satar history, those mumineen who stayed with the Mazoon remained on haqq. 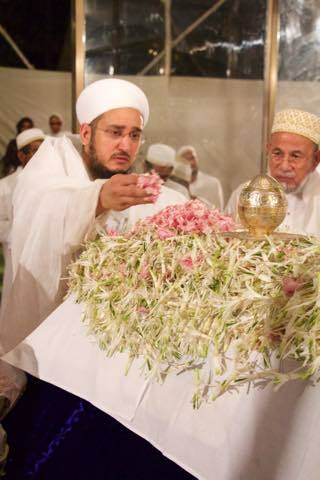 We are the Dawoodi Bohra qawm, we are on haqq, we are the people of Jannat. Maulana Taher told this person that the Quran says “Whosoever is blind in this world, will be blind in the hereafter;” if you will blind yourself to the truth now, be prepared for its outcome in the next life. At the end of the clip, Maulana Taher gives thanks to Allah that we are with the sahib who speaks truth, and we speak truth. In the fifth excerpt Syedna Fakhruddin narrates the events after Syedna Qutbuddin’s wafaat. 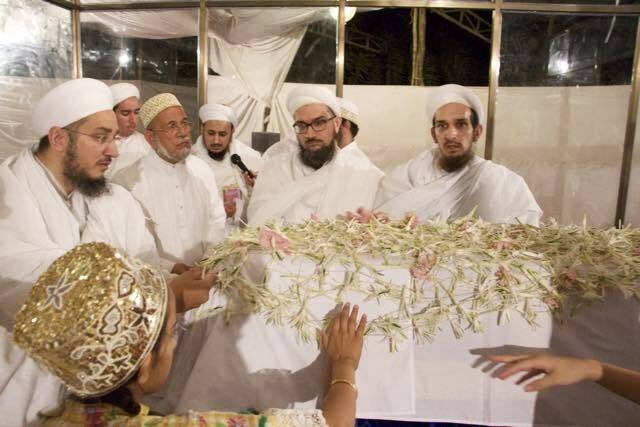 In the face of numerous difficulties of bringing the janaza mubaraka to Mumbai, Syedna Fakhruddin said to bhaisahebs they should do tasbeeh of Syedna Qutbuddin’s name in the face of every challenge, and the obstacle would be overcome. 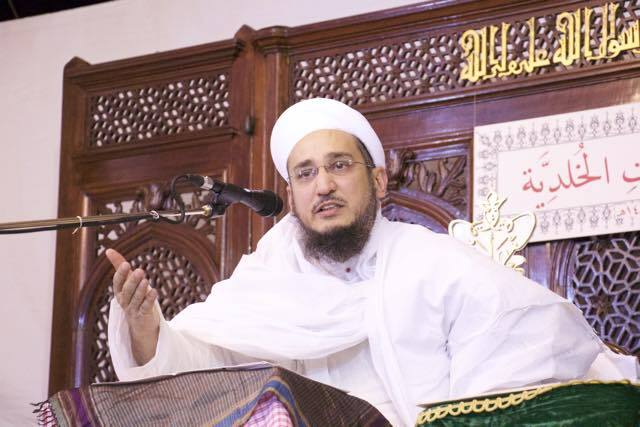 Maulana Taher also states that Syedna Qutbuddin’s wish for ziyarat of Syedna Taher Saifuddin and Syedna Mohammed Burhanuddin in Rauzat Tahera was also fulfilled, alhamdulillah, helicopter maa tawaaf didho. 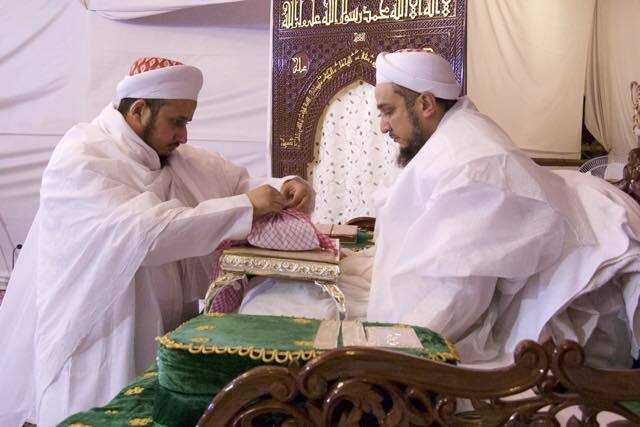 Syedna Fakhruddin then narrates how the night before dafan, divine providence (inayat ilahiyah) provided from Syedna Qutbuddin’s khazanah the most appropriate cloth to drape over the kafan – the very same piece of cloth formerly draped over the Ka’batullah which was used to drape the janaza mubaraka of Syedna Taher Saifuddin. In the sixth excerpt from maw’ezat bayaan, Syedna Fakhruddin discusses the philosophy of shukr. He narrates excerpts from Imam Zainul Abideen’s doa in which he expresses gratitude to God for showing him how to express gratitude. 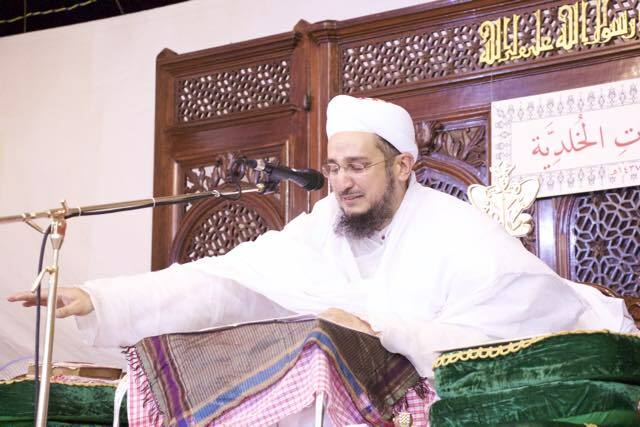 Maulana Fakhruddin recollects that Syedna Qutbuddin always would say, live your life in a constant state of gratitude. Maulana Ali said, “Contentment is the greatest wealth” (al-Qanaa’ato kanzun la yanfad). 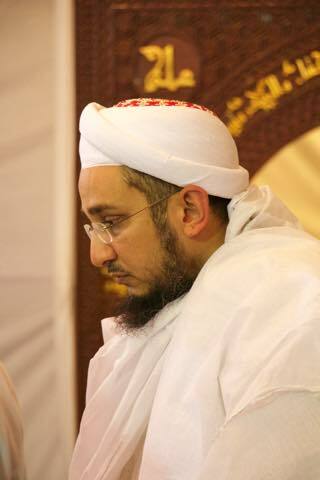 Syedna Fakhruddin then narrates the araz of a Mumin bhai who asked how to reconcile the concepts of wanting growth in business and contentment, whom he answered by saying the reconciliation is in the philosophy of giving shukr—it imparts contentment by making one aware of one’s countless blessings, and also prompts the increase of those blessings, for Allah ta’ala says, “If you give thanks [for My blessings], I shall give you more,” (la’in shakartum la’azeedannakum). 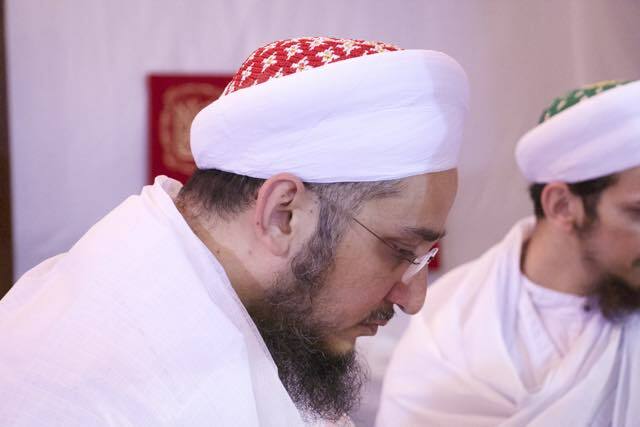 Syedna Fakhruddin also narrates the importance of this philosophy of shukr in keeping faith and courage in the face of the ups and downs in business. 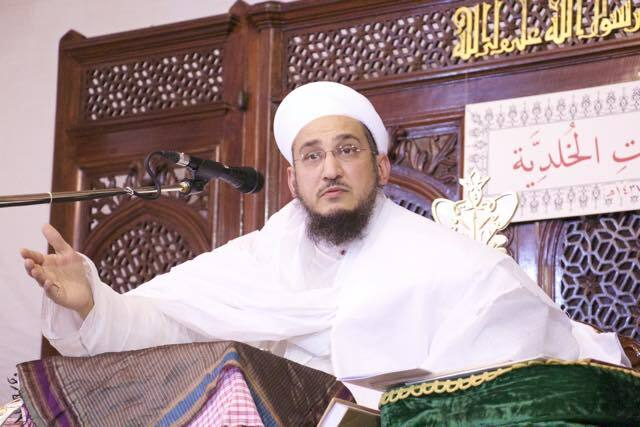 In the seventh excerpt, Syedna Fakhruddin narrates the fourth meaning of hamd and states that Amiral Mumineen Maulana Ali carries the banner of hamd. Maulana Fakhruddin narrates the time when Rasullullah sent Usama to call upon Amiral Mumineen. 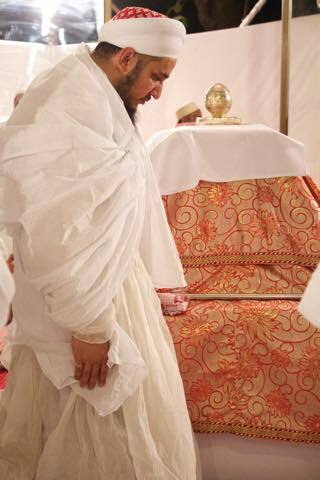 When Usama arrived to Maulana Ali’s house he saw that he was in a long sajda, in doa. 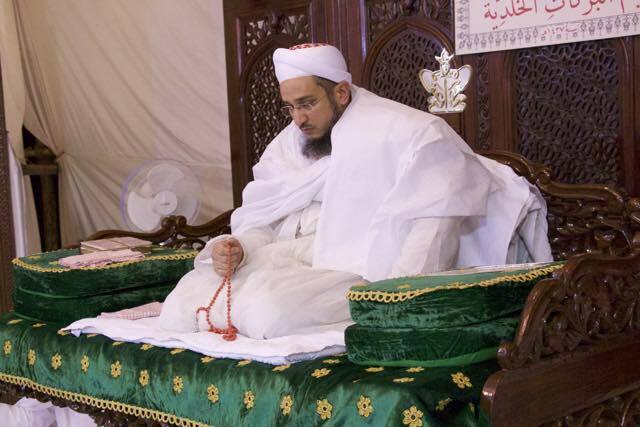 Syedna Fakhruddin remembered Syedna Qutbuddin’s sajda and doa, and how for hours he would pray for Mumineen all his life. In the past six months especially, when he was ill, he would spend all his time in prayer, in long sajdas to Allah ta’ala, he would do doa for two hours after fajr namaaz every day. 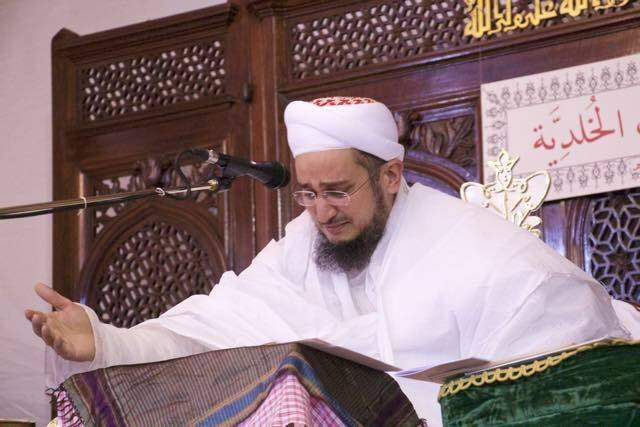 In this excerpt Maulana Fakhruddin narrates the shaanaat of Syedna Taher Saifuddin and recites verses from his autobiographical qasida which started with hamd. 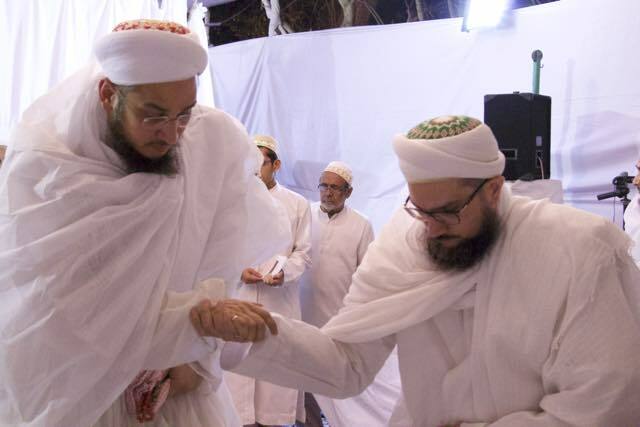 Maulana Fakhruddin remembers Syedna Qutbuddin’s numerous ihsanaat on Mumineen and tells Mumineen to always continue to remember and recount Syedna Qutbuddin’s blessings, because that is showing gratitude for his blessings - and if we do so, Syedna Qutbuddin will continue to shower us with his blessings from Jannat. The full waaz was broadcast live and is available for replay using this link.